"The session was very relatable and informative. Fernando is a master in the art of storytelling." "Loved his style and content. Perfectly balanced presentation with humor and great info." 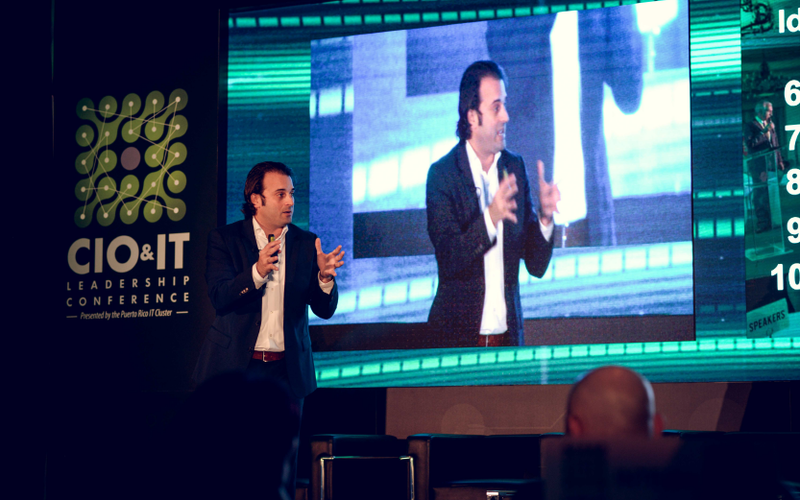 Fernando speaks at dozens of conferences and corporate events on topics ranging from technology and consulting to entrepreneurship, leadership and professional and personal growth. His real-world approach and extensive corporate experience on a broad range of topics makes him a favorite for keynotes, seminars and conferences. 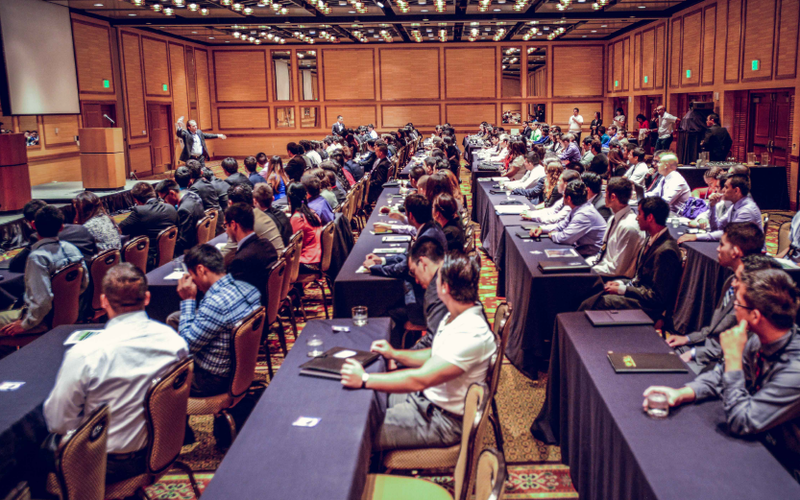 Over the years we have delivered seminars at Fortune 500 clients, start-ups, non-profit organizations, and colleges reaching thousands of professionals. Our seminars are based on real-life experiences with topics including: professional development, executive presence, leadership, communications, relationships, and the necessary soft-skills to thrive in life and in business. 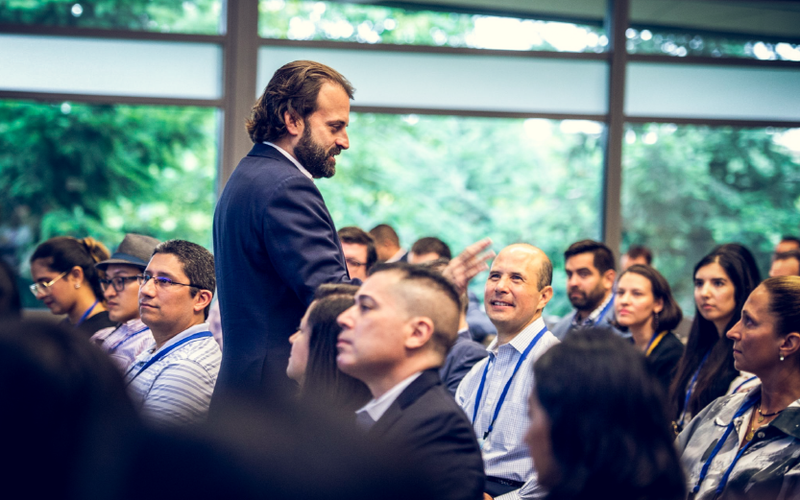 Fernando's engaging and entertaining presentation style, combined with his passion and genuine interest to help others reach their full potential are key attributes that set him apart at conferences. He is frequently asked to address conference participants in order to deliver practical advice, real-life examples, and lessons learned from an extensive international career in consulting. It is not what you say but how you make people feel that makes you stand out.